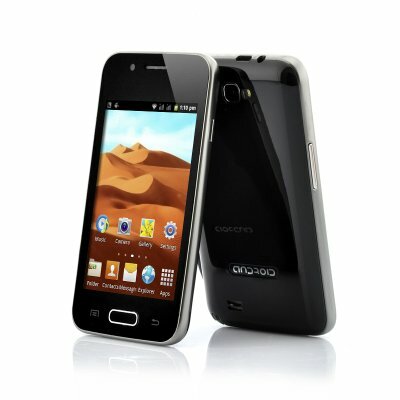 Successfully Added 4 Inch Budget Android Phone "Black Sands" - 1GHz CPU, Dual SIM, Bluetooth to your Shopping Cart. 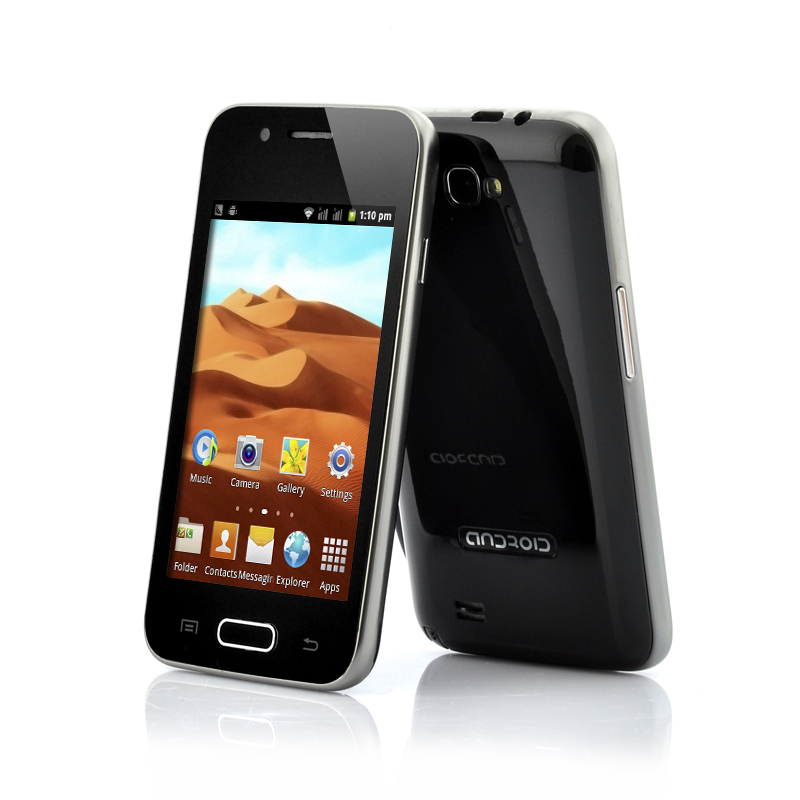 Cheap 4 Inch Android Phone with 1GHz CPU and unlocked dual SIM capability. This no-nonsense phone comes with everything you’d expect from a good phone and none of that extra bloatware. Like black sands through the hourglass, so are the days of our life..a nightmare of overpriced vs underspeced phones for us to choose from. Fear not, as now the “Black Sands” Android phone is here giving you an incredibly cheap Android phone choice which comes with all of the usual specifications as well as some extras. To begin with, you’ll have the option to insert a second SIM card and thus manage both number on just a single phone. Thanks to the “Black Sands” 4 Inch screen, you’ll be able to enjoy multimedia on a well sized screen while the phone still easily fits in your pocket. And with a 1GHz processor, you’ll surely have enough processing power to smoothly run basic apps such as Twitter and Facebook. But what’s best about this phone is that it runs Android. Android will let you customize your phone the way you want it and on top of that you’ll also have access to the huge Google Play store which stocks over 700.000 apps, games, movies and music for you to download directly on the “Black Sands”. Not only replacing your old phone, it will also replace your MP3 player and digital Camera. 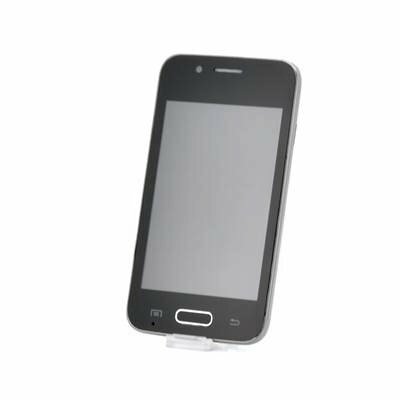 Coming with both a front and back camera as well as a powerful multimedia player, the “Sands” offers lots of features at a low wholesale price. In stock and now, the “Sands” can be dispatched to you or your customer within 24 hours of ordering and comes with a 12 month warranty. Brought to you by the leaders in wholesale electronics and Android phones, Chinavasion.